Last month, that is April 2017, we made more than what we earned in our entire 1st YEAR of business. Yes, that milestone of “turning your yearly income into your monthly” was achieved, quietly and with grace. Now this is not one of the “I’m going to show you how to do the same” posts… but one of the “you can do this too” posts. It’s taken us 6 years to get here. 6 years of heart-centered hard work aka “hustle”. 6 years of working with chronic pain while building a business and raising our daughter. 6 years of feeling the fear but doing it any way. 6 years of dealing with “disadvantages” like being a non-native English speaker, living in India! 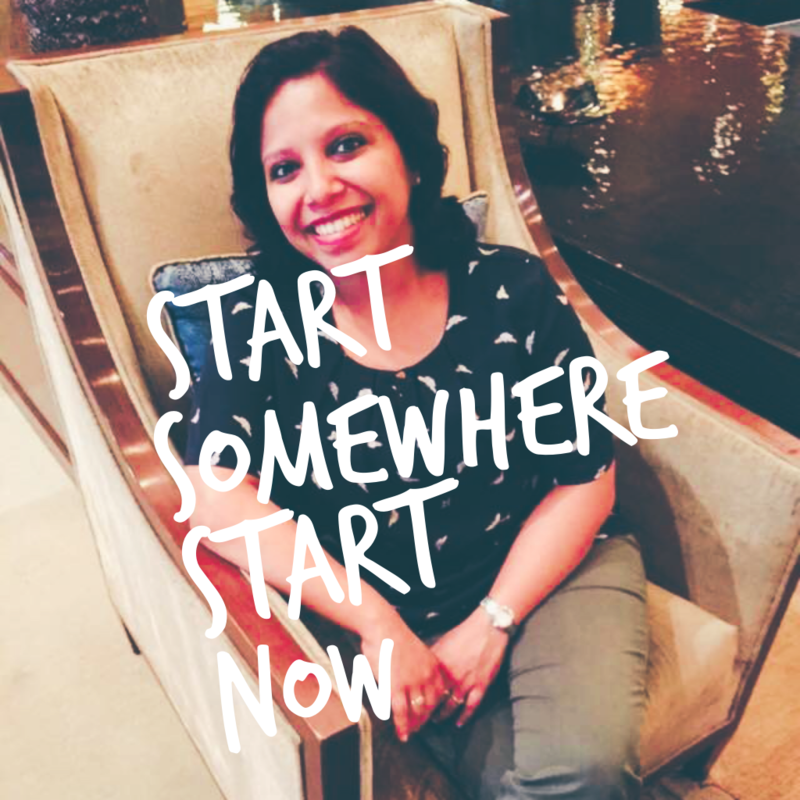 We all start somewhere… but we need to start NOW. 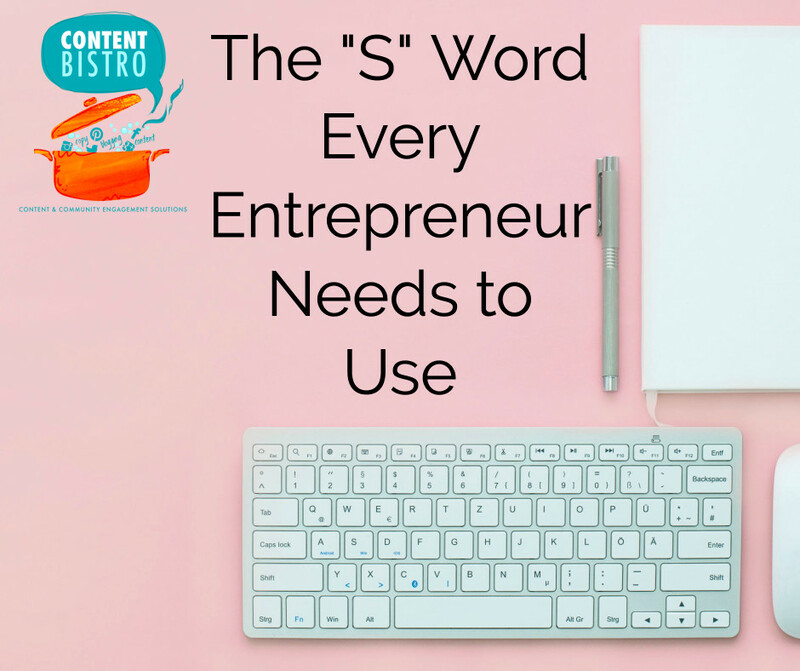 Yes, this little “s” word holds great power within itself. It’s great to make plans and dream big dreams… but it’s greater to start. If I told you what I charged for writing and content services in my year 1 of business, you’ll laugh so hard. It was where we started. Again, it’s taken *us* 6 years. It may take YOU 3 or it may take you 16. But what I *do* know is THIS. So… for the love of all things Nutella, please START! Stop the “what if” game. Stop looking into other people’s “answer sheets”. Yup. I needed this. I’m a chronic over thinker. Launched our online shop last week, taken me months and months to build on my own, it’s not perfect but launched it anyway and now working behind the scenes to get it as perfect as possible! HUGE learning curve at 49!!! Getting there! Great to use my skills again, been a stay-at-home Mom for the past 6 years in our new country, barely surviving on one salary, so now it’s onwards and upwards! we’ve only had THREE orders, will keep at it!